Style inspirations straight from the streets of Paris! It’s time for some style inspiration from Paris! Let me introduce you all to a beautiful young lady from Copenhagen who loves vintage items and would never ever leave the house without earrings! Describe your style: I would describe my style as a combo of what’s comfortable to me while at the same time not making me feel underdressed in case of spontaneous apéros. There is a lot of secondhand involved. I think I prefer pants over skirts – I feel more free to move however I want to, biking, dancing etc. I feel I’m often on the tomboy side of life clothes wise. And I sprinkle it with a headscarf and a few jewelleries and always, always earrings! Where do you like to shop: So, I rarely do actual shopping. Half of my wardrobe is awesome things I inherited from my grandmother and a few pieces from my great-grandmothers. Another big part of it is from the market at Porte de Montreuil. And then I go shopping for sneaks, jeans and undies in real stores. For sneaks I’m in love with a lot of models in this skate shop Vega or the small sneak shop near Saint-Paul… I like to go to Urban Outfitters for jeans, or when I’m in Copenhagen Rude. Few jeans fit me well, so I stick to what works. And (of course) H&M for basics, although I wish I could afford exclusively wearing underwear from American Apparel! 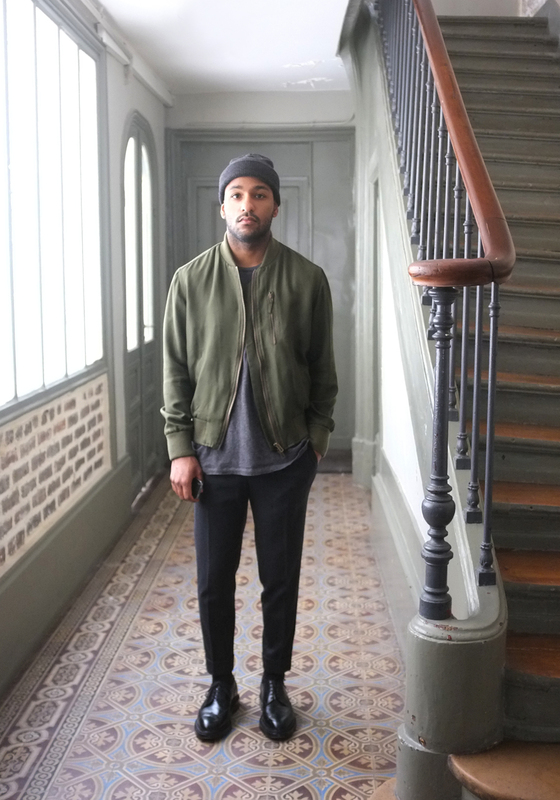 Favourite brands: At the moment the best jeans I have found to fit me in Paris is Dr. Denim. I am generally pretty crazy about Adidas, even if I mainly dream of it. Otherwise I don’t pay much attention to brands, and again, a lot of what I wear is generations old and of unknown brands or actually homemade. Three things I (could) wear everyday at this time of year are from United colors of Benetton, Elaine Hersby (Elaine is my friend and a talented designer who speaks to the street/lady Copenhagener in me) and the Belleville flea market. 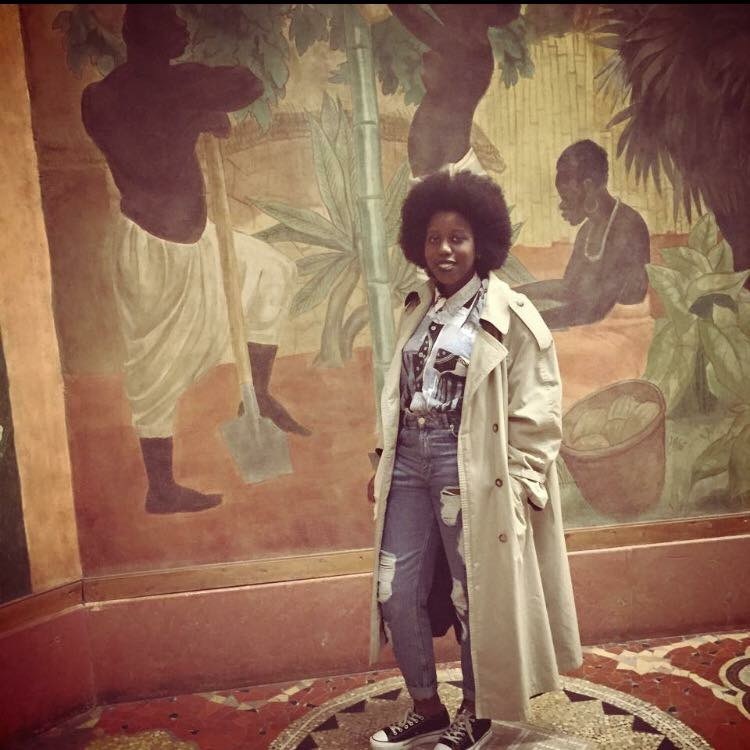 Time for some styling inspiration from Paris! 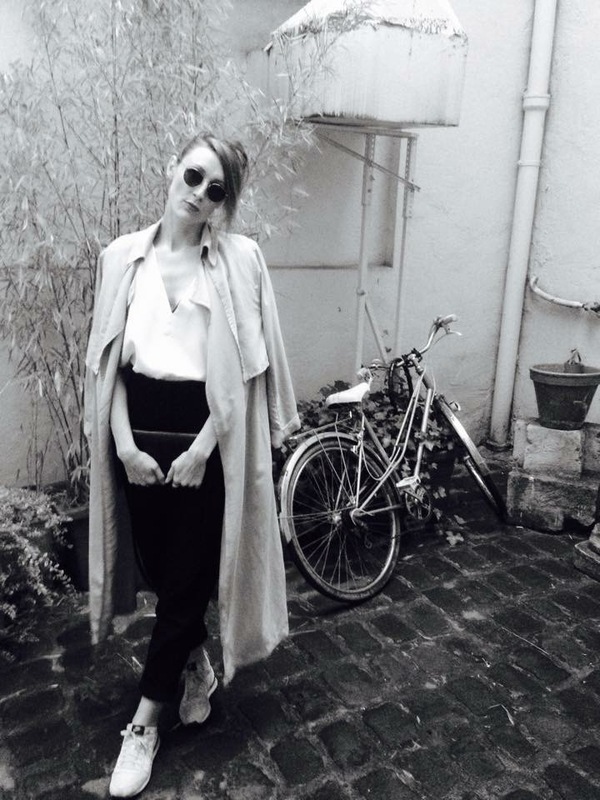 This time we have a chic parisian lady with passion for Scandinavian fashion. Me like! Describe your style: One word : MINIMALIST. Some people call it “boring” but to me there is nothing better than a simple “straight to the point” outfit. Of course, I can sometimes jump out of the black/white/beige/grey path, but it’s most definitely how I love to dress on a daily basis. Simple colours, straight lines, ample fits, slight and soft material or denim. No fantasy, one or two cool accessories to spice it up… And we’re good! I’ve been living in Sweden for two years and I must admit that the Scandinavian style is so inspirational to me. “Pas de chichis” like we’d say here. 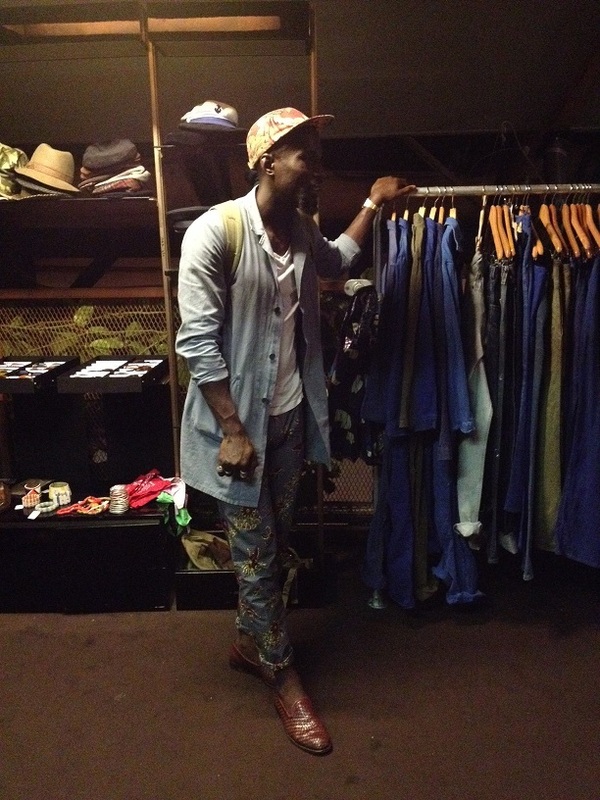 Where do you like to shop: Vintage stores around the city, a lot of online shopping. Favorite brands: I am not really a “brand addict”. My favorite pieces are most of the time not even branded. But I’d say ACNE, Mads Nørgaard, Vasuma, Carin Wester… SCANDINAVIAN POWER ! Its been too long I have not posted pictures of stylish people in Paris and this time around will you be able to get to know them a little bit more. First out is Diane! Describe your style: I like to describe my style as versatile! Fashion is a game I love to play and I dont have any limits when it comes to styling myself. I can be preppy one day, street the other day to later finish the week in heels. I’m a fashion chameleon! Where do you like to shop: I love walking around town to discover new boutiques but I mainly shop online at the moment. Favourite brands: My dream closet would include pieces from Balmain, Giuseppe Zanotti and Saint Laurent but since my taste does not match my budget (for now) will I say: ASOS, American Apparel, Zara, Monki, La Moda and Boohoo. Visit her blog for more stylish outfits and follow her on IG ! Its been a while since Ive posted anything regarding street style from Paris so I thought I would double the dose this time. 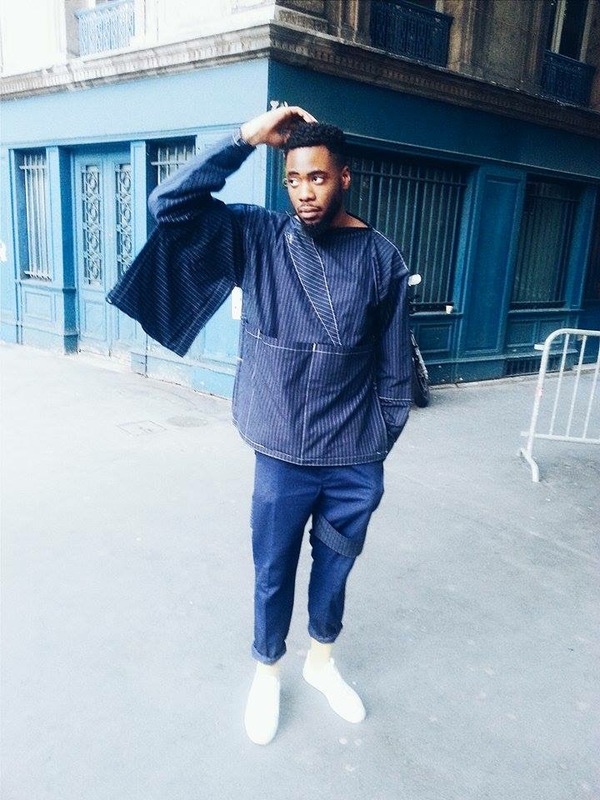 “Les Freres Joachim” is a site created by two twin brothers from Paris based on their personal styles. Sharp looks! Meet Rudy. He is a friend of mine from Paris and this guy is always looking sharp. 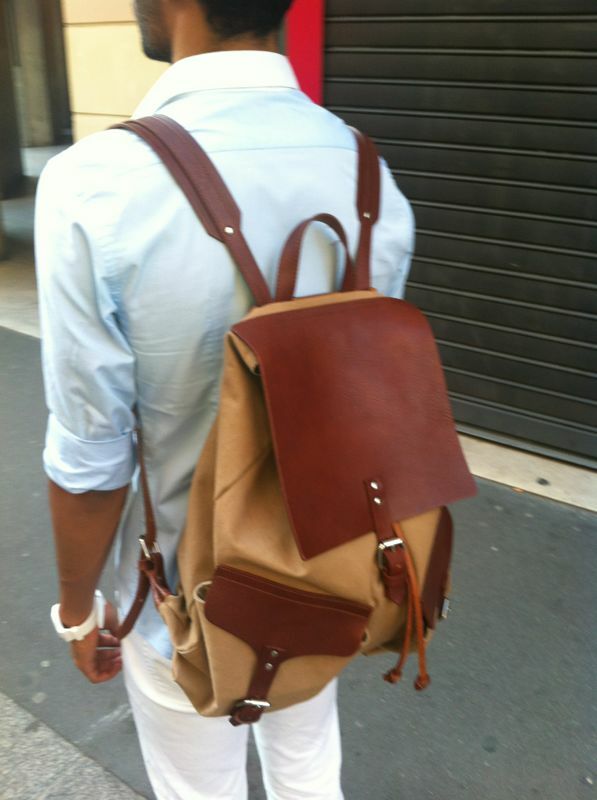 We meet up the other day after work and he was wearing a beautiful leather bag and I fell in love with it. I want one! Meet Léo Seviyor. 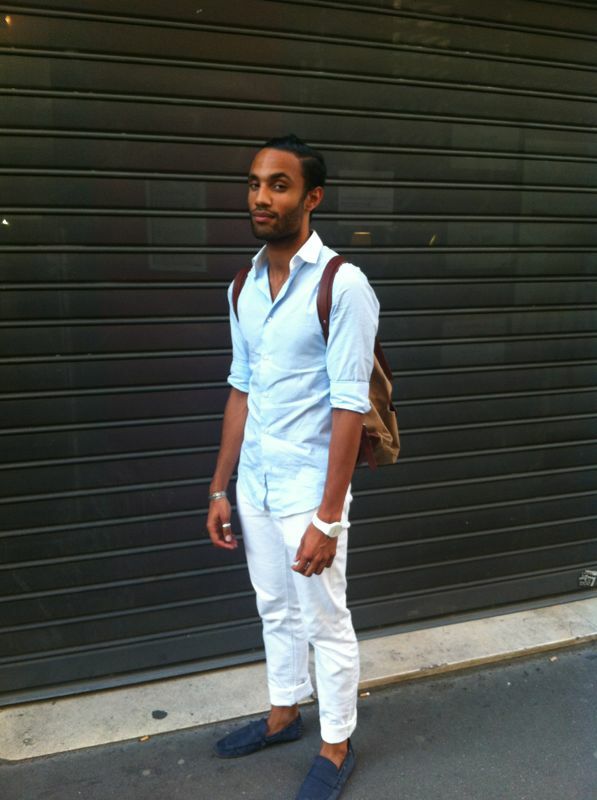 He is a young and talented guy from Paris with an impeccable style. 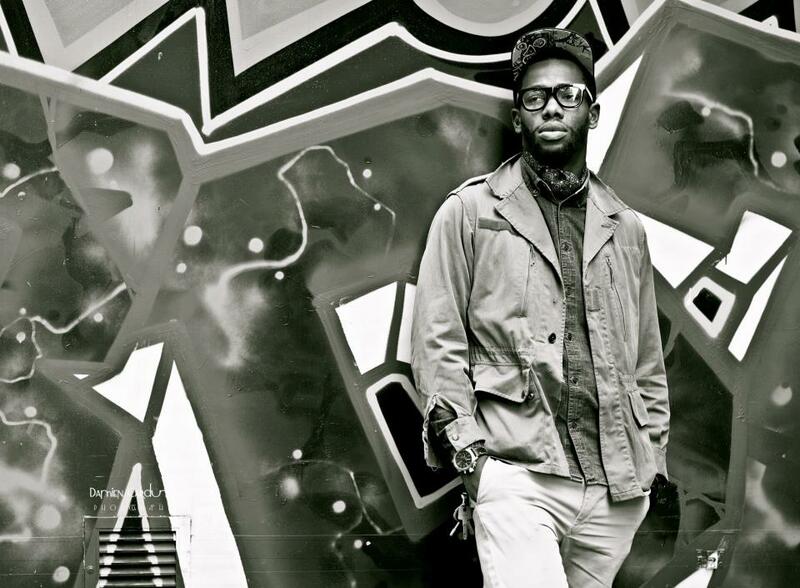 Check out his music and other projects here! Meet Sandrine. It’s the second time I mention her in “People in Paris” but don’t be surprised if you will see her here a third time. Her style is too cool to ignore. 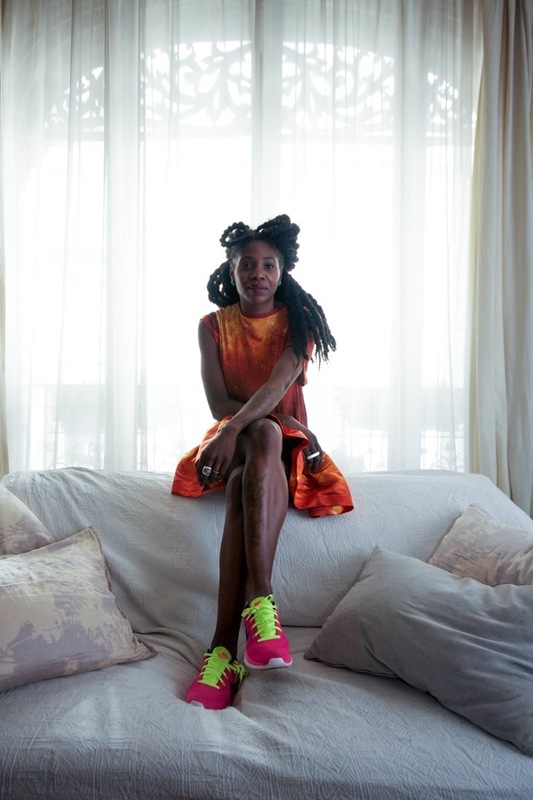 Find out more about Sandrine in this article and check out her closet!